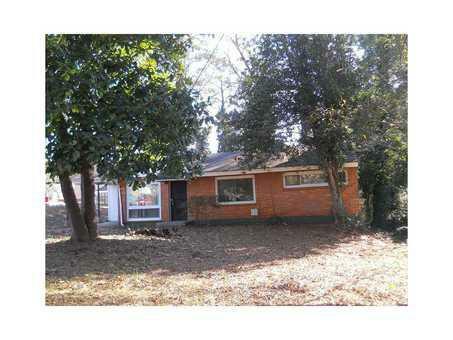 4 SIDES BRICK RANCH ON A CORNER LOT.HOME HAS 3 BEDROOMS AND 1 BATH. CLOSE TO SHOPPING AND SCHOOLS. GREAT FOR 1ST TIME HOMEBUYER OR INVESTOR.